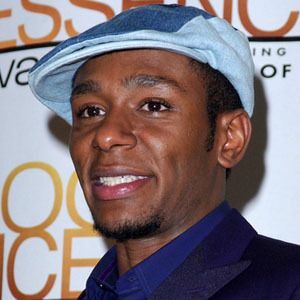 Born Dante Smith, he is a rapper, actor, and political activist who also goes by the name Yasiin Bey. 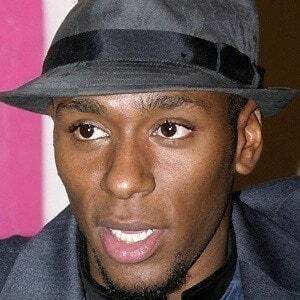 He is one half of the duo Black Star with Talib Kweli and he has had prominent roles in several movies and TV shows, including Dexter, Be Kind Rewind, and The Italian Job. 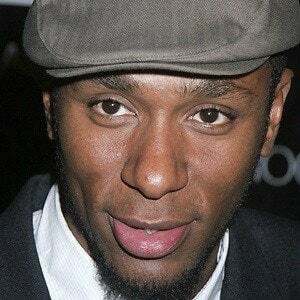 He was in the musical urban group Urban Thermo Dynamics. 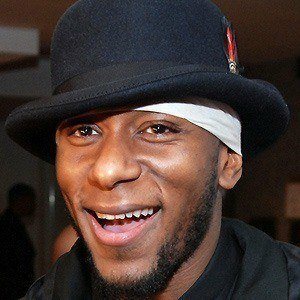 He received a Grammy Award for his album The Ecstatic in 2010. He had two daughters named Jauhara and Chandani with his first wife Maria Yepes, whom he married in 1996. 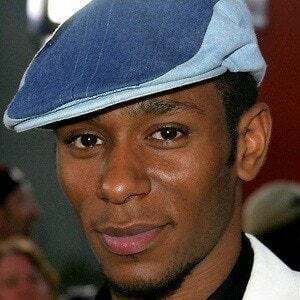 He then married model Alana Wyatt in 2005, but the couple separated shortly after. 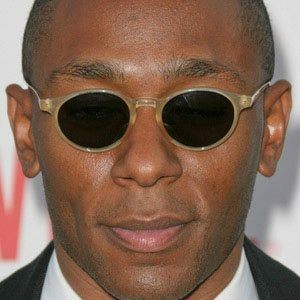 He was in the film Cadillac Records with Adrien Brody.